The Great British Summer Time is never predictable so whether there’s a heatwave or a torrential cold downpour, Costa Coffee customers can rest assured that they will be able to enjoy their favourite coffee either hot or ice cold. Following the success of the Flat White Family, the nation’s favourite coffee shop1 has turned their attention to the summer drinks menu consisting of returning favourites; brand new product lines; and an innovative and improved way to serve coffee over ice. Costa Coffee has developed an innovative chilled Whipped Milk that gives iced coffee drinks a silky mouth-feel while crowning them with an Instagram-worthy elegant meringue-like appearance. Made by aerating skimmed milk until it’s a velvety soft foam, the chilled Whipped Milk that will be introduced this summer maintains the temperature of the iced drinks to ensure a refreshing experience. 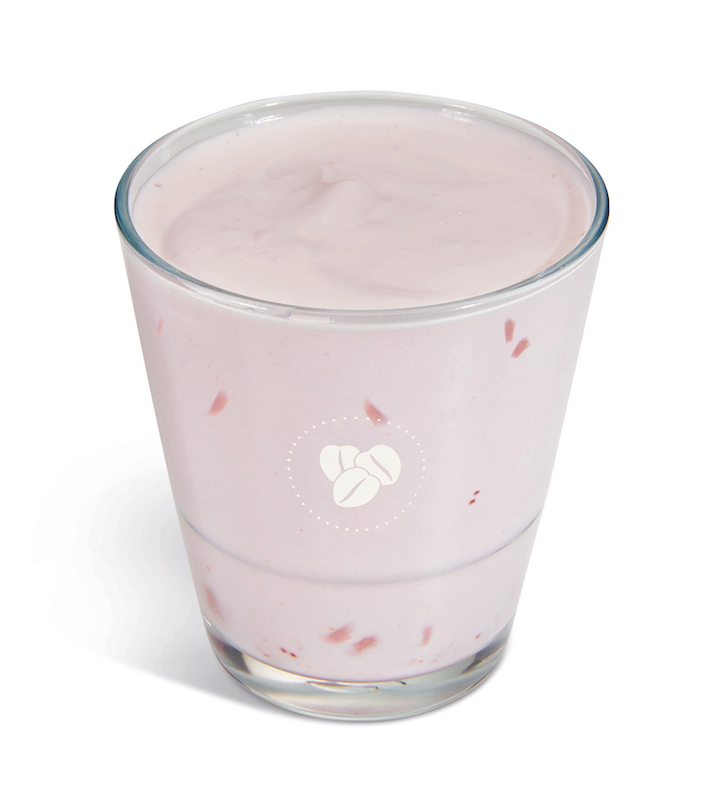 The skimmed milk creates an indulgent texture but remains low in calories. By introducing this new technique, the Whipped Milk will reinvent the Iced Flat White and Iced Cappuccino drinks this summer, recreating these signature hot coffee drinks into delicious cold versions. The Iced Flat White is expertly handcrafted by Costa Coffee’s skilled baristas using the purest extract of the coffee bean. In the same way the traditional “hot Flat White” that customers know and love is finished with texturised milk; so too is the iced version using the chilled Whipped Milk to recreate the luxurious silky texture. 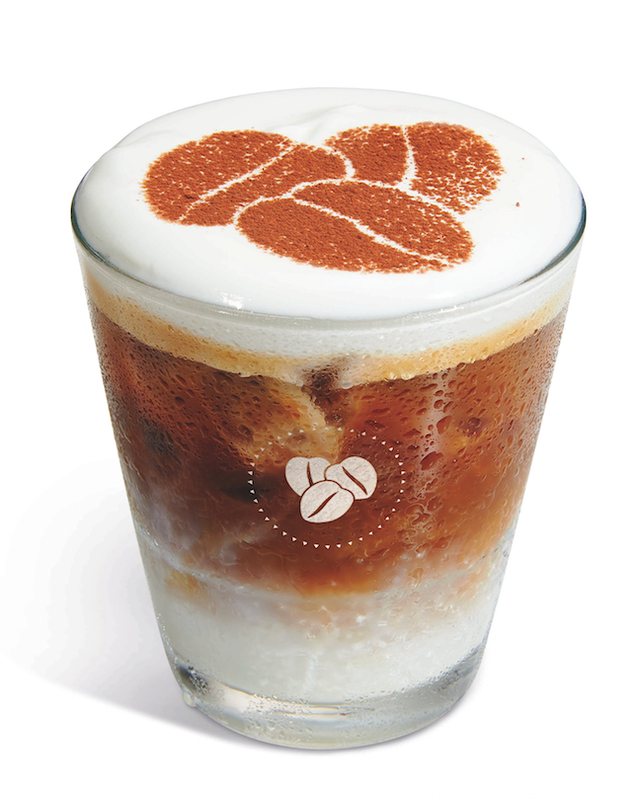 Cappuccino drinkers can enjoy the Iced Cappuccino made with either a double or triple extraction of espresso and topped with the delicate chilled milk foam. The Whipped Milk also forms the basis of other summer menu items such as a delicious topping on a Cold Brew and in Costa Coffee’s new range of Milk Whips. Following a successful small-scale launch over the last two summers in London and Manchester stores; as well as key international markets; Costa Coffee will be launching Cold Brew nationwide. Made from 100% single origin Arabica Columbian beans with notes of citrus and honey, this smooth, well-balanced and refreshing coffee drink is brewed in-store for 20 hours to enhance the natural sweetness of the coffee. Costa Coffee will be serving Black Cold Brew and White Cold Brew (served with a splash of milk). Customers can customise their drinks by adding any of the Costa Coffee syrups to create coffees such as a Caramel Cold Brew or Vanilla Cold Brew. For something new and different Costa Coffee recommend trying the Cold Brew with Whipped Milk. The meringue-like Whipped Milk floats beautifully on top of the Cold Brew and is a great way to add milk to the drink without diluting the coffee flavour and adding visual and sensorial excitement to the coffee drinking experience. Recognising the differing demands of their customers, Costa Coffee wants everyone to benefit from their exciting new milk innovation, whether they are a coffee lover or not. For this reason, Milk Whips are going to be launched nationwide. The initial inspiration was to develop a delicious and lighter non-coffee drink that’s perfect for anyone wanting a great tasting, refreshing and low calorie “indulgent” drink. The Milk Whips are made from mixing skimmed milk into a light, almost mousse-like texture. These milky and fluffy low-fat treats will be served as Vanilla Milk Whip and Strawberry Milk Whip. Think of them as a refreshing modern take on a classic milkshake. Fans of Costa Coffee’s Frostino’s won’t be disappointed. These blended iced drinks with layers of toppings make for a fabulous summer treat and can be made with or without coffee. Customer favourites, the Belgian Chocolate; Mint Choc Chip; Coffee; and Strawberry Frostino’s will be joined this year by the new Salted Caramel Crunch, an exciting twist on a popular caramel flavour with a crunchy topping. Following customer feedback the cream topping of the Frostino drinks will now become an optional extra, meaning customers can enjoy their drinks with lower calories and benefit from a reduced price point. For those looking for something refreshing and fruity, then look no further than to this year’s range of Fruit Coolers. The best-selling Mango & Passion Fruit Fruit Cooler returns for another year, as does the Summer Red Berries Cooler. New for Summer 2018, the thirst quenching Watermelon & Coconut Fruit Cooler is delicate and light with no added sugar. Following Costa Coffee’s recent pledge to subsidise the cost of collecting and recycling paper takeaway cups in order to recycle the same volume of cups their customers use each year; the coffee brand will also be looking to reduce their plastics consumption this summer. 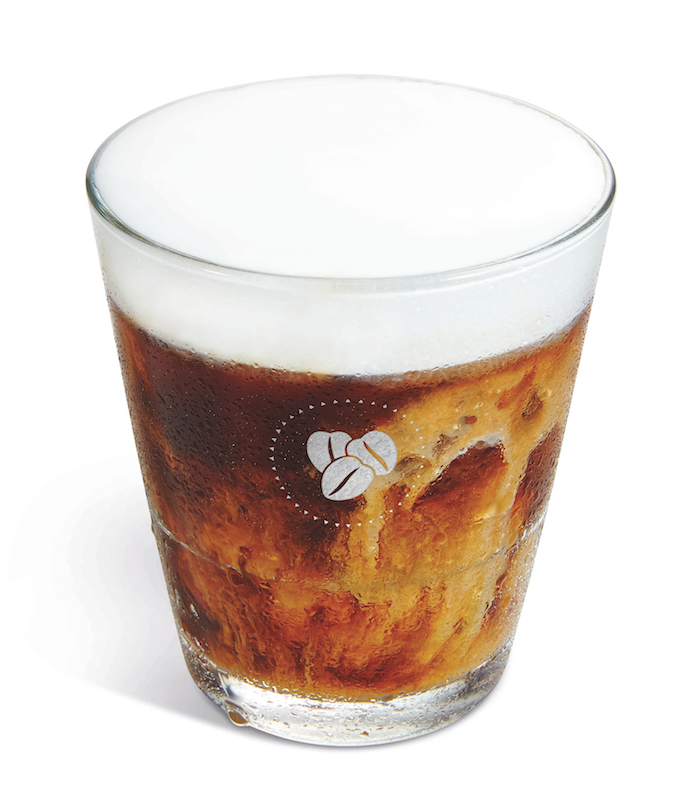 Customers who drink in store will be served their iced drinks in new high quality glassware. This sits alongside their other ‘Force for Good’ work to reduce their environmental impact including the 25p discount given to customers who use a reusable cup as well as their recent decision to replace plastic straws with a paper alternative later this year. The Costa summer menu will arrive in stores throughout the UK from 3rd May 2018 and can be viewed via www.costa.co.uk.